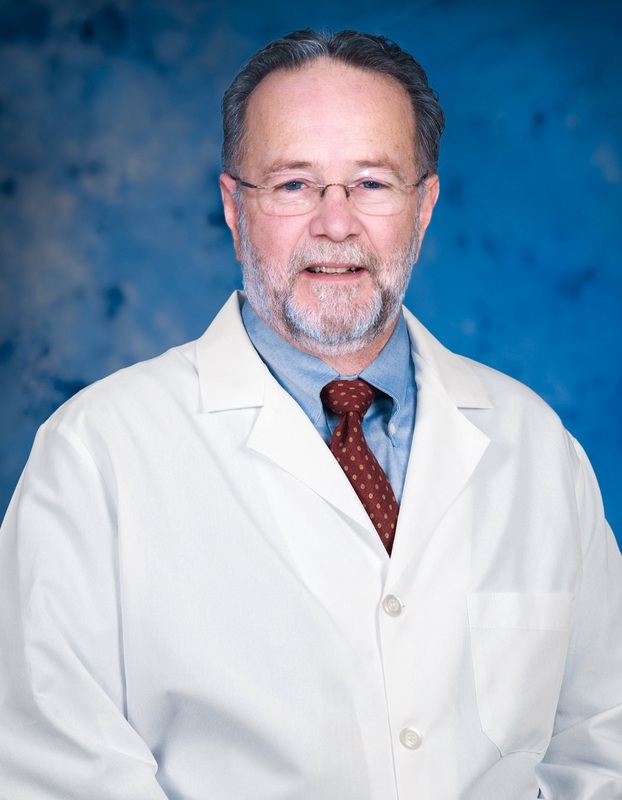 We are proud to welcome gynecologic surgeon Michael Good, MD, FACOG to our medical team at Crossville Medical Group! Dr. Good joins our multi-specialty team of primary care, cardiology, surgery, and obgyn physicians. Dr. Good will perform procedures at Cumberland Medical Center. Crossville Medical Group is a multi-specialty group of board-certified physicians specializing in primary care, cardiology, general surgery, gynecologic surgery, and obstetric and gynecology. We’ve served Crossville and the surrounding communities for nearly 60 years and offer complete care at our Crossville and Fairfield Glade offices, with walk-in convenience when you need it most.